Homeschoolers are notorious for neglecting health and fitness. 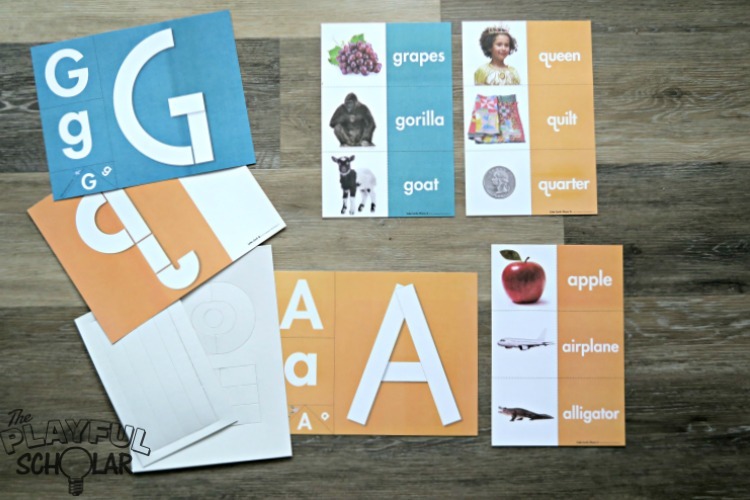 I am thrilled that Mother Goose Time introduces this concept to my little ones early. Using games and creative expression the kids learn through play about the many health benefits of good food and exercise. 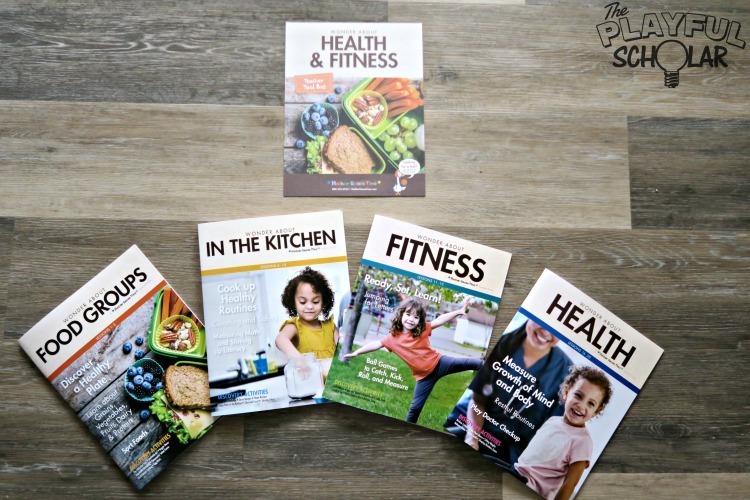 We hope you enjoy this sneak peek of this month’s theme, Health and Fitness! 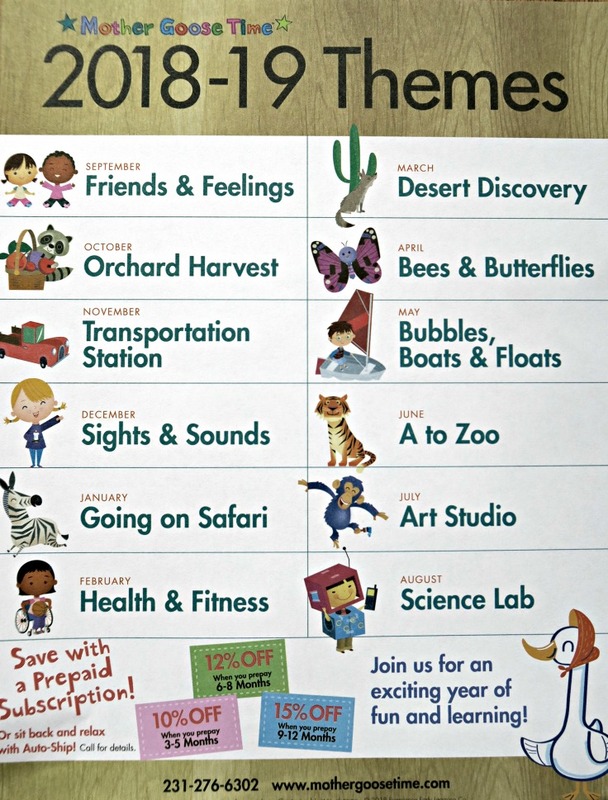 The kids and I are looking forward to all the 2018-2019 themes! 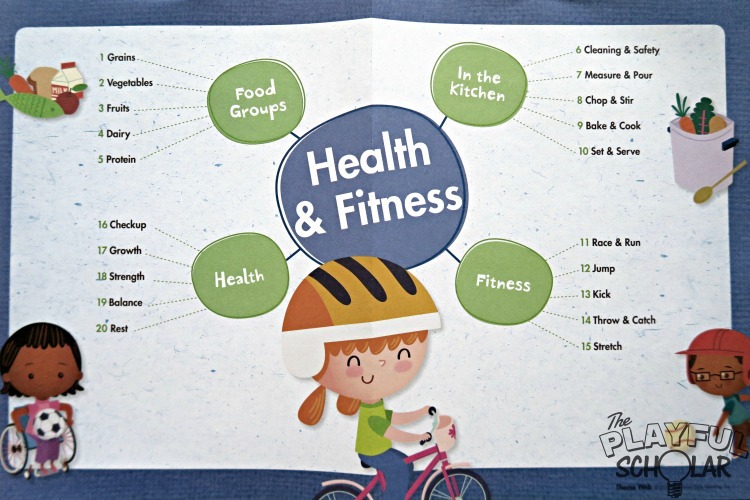 Health and Fitness comes with teacher resources that make planning and executing a fun learning experience achievable and organized. There is a separate teacher guide for each week of the program. 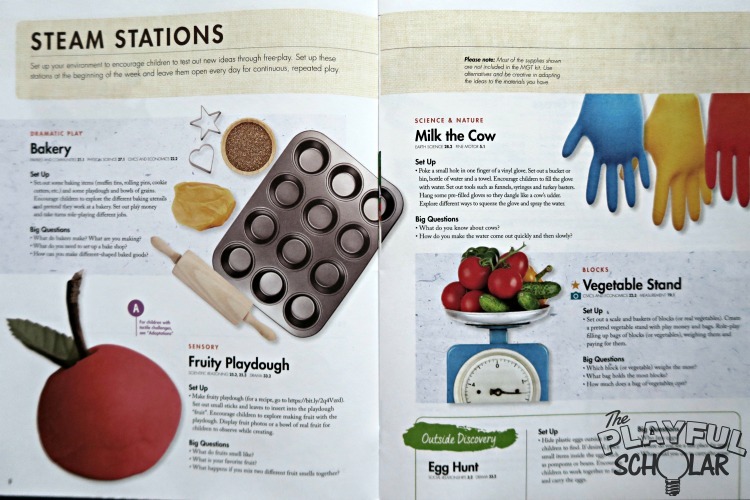 The guides include all the instructions you need for daily activities and projects with book recommendations, play suggestions, and helpful skill building tips. A learning objectives and overview page gives a weekly pictorial summary of all the projects. 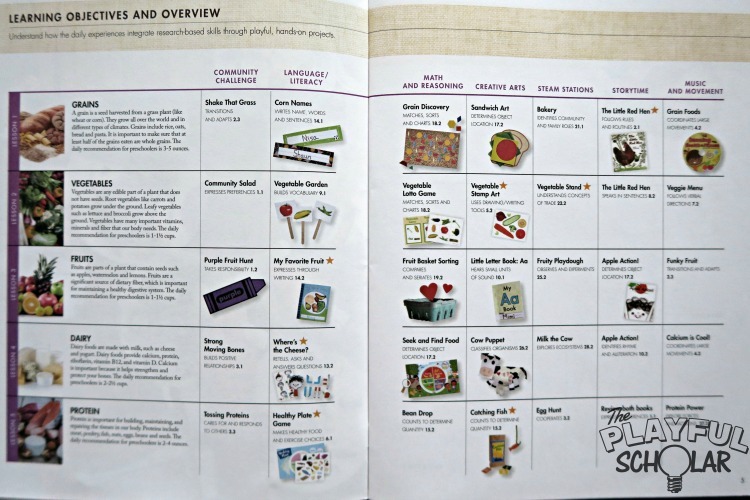 “Health and Fitness” is jam packed with wonderful projects focused on community challenges, creative arts (invitations to create & make and play), small group math and literacy, and table top math and literacy. We also have a whole new list of suggested books and outdoor and STEAM inspired play ideas. We’ll be sure to share some of our favorites on Facebook and Instagram! Each month we cover a new character trait, shape, color, letters, and numbers. The month’s musical selections are disco-inspired children’s music. 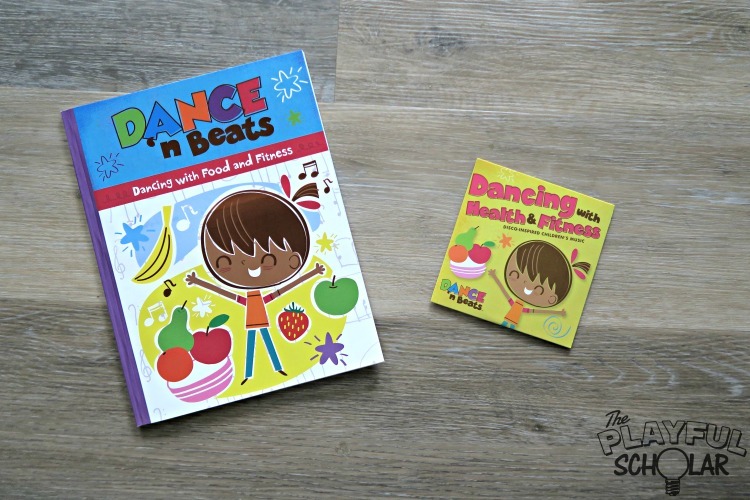 We’ll be moving and grooving to Dancing with Health and Fitness! 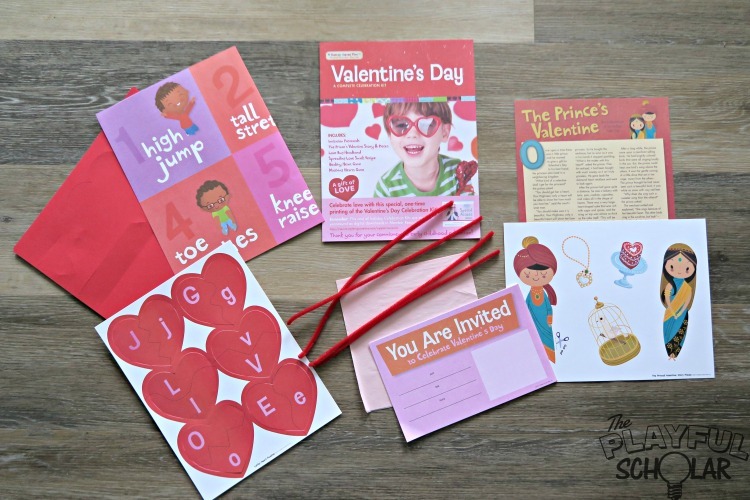 This month also includes a celebration kit for Valentine’s Day. There are also some fabulous ideas for holiday snacks and exploration stations! We will also be learning about “Jesus Feeds the Five Thousand” with “God Cares About My Health,” from Experience God (Christian curriculum add-on). The toddler is always included thanks to the Little Goose Program (toddler supplement). We will also be adding “More Reading and Writing“and “More Math,” as part of Mother Goose Time’s prek and kindergarten enrichment program. 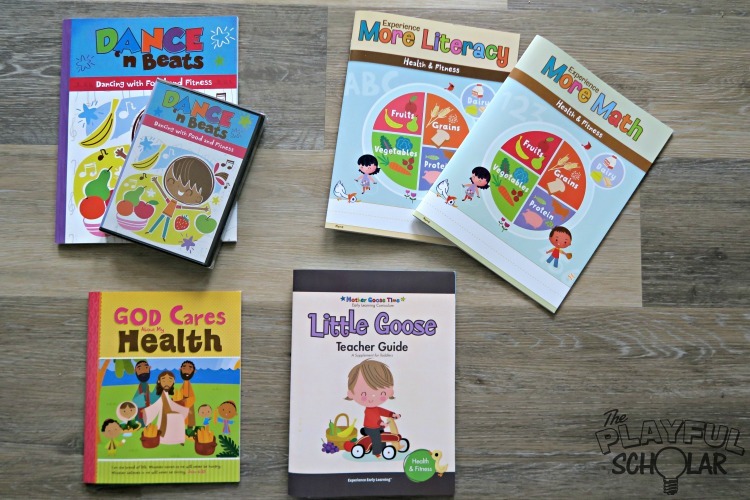 If you’re new and considering subscribing to Mother Goose Time, but need more information, visit our Mother Goose Time Curriculum Page to learn more. We love to connect and often post photographs and updates of our Mother Goose Time adventures on Instagram and Facebook. As a blog ambassador for Mother Goose Time, I am happy to share preschool curriculum ideas, activities, and crafts with my readers. Mother Goose Time provides our family the opportunity to use their curriculum free of charge in exchange for honest and authentic stories based on our personal experience.